encourage those willing to go back to school, the Secretary to the State’s Human Trafficking Taskforce, Mrs. Abieyuwa Oyemwense has disclosed. Speaking while receiving returnee migrants in Benin City, hinted that the trainees would also be paid stipends for three months. Meanwhile, the state governor, Godwin Obaseki is also embarking on soliciting support of the international community for the sustenance of the training project. He said: “We are spending a lot to reintegrate these young people into the society and we anticipate that the expenses would be more in the nearest future. We solicited support from the European Union, the Italian government as well as other countries affected by this menace to be able to sustain the structures we have set up in the state. The governor has also approved N150million and 100 hectare of land to be made available for a crop of Libya returnees, who had undergone skills acquisition training on agriculture in Benin City under the Benin Owena River Basin Authority and the State Agricultural Development Project. Meanwhile, the state’s N200 billion Industrial Park will generate about 170,000 direct jobs, the state governor, Godwin Obaseki has said. The governor expressed that Park, which is located at Iyanomo in Ikpoba Okha Local Government Area of the State, was the first in series of parks his administration would build to transform the state into an industrial hub of the nation. He explained that the Park would encourage small and medium enterprises as well as expand the industrial base of the state to include agricultural processing, data services and manufacturing. He said the siting of the Park few kilometres to the gas field was deliberate and a strategic move to ensure it utilises gas from the fields for its industrial activities. His words: “The Park is expected to create over 170,000 direct and indirect jobs and will contribute significantly to Nigeria’s manufacturing sector. To achieve this, we are setting up job incubation centres to be located within the Industrial Park. 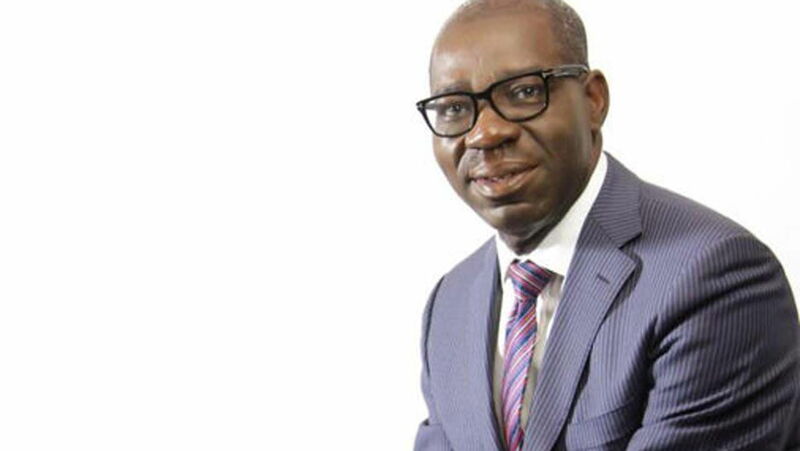 Obaseki hinted that the Edo State government has also commenced the design of an industrial park and incubation centre on the premises of the Benin Technical College, which will house technology and data companies.